MS PowerPoint is very important part of our professional and student life .we face several problems while giving the presentation or seminar on some topic like we need an operator to operate the slides and sometimes this will create problems if speaker and operator are not well prepared. To overcome this problem we made the gesture device which can be connected to the computer and operated by the speaker gesture. The device basically have two part gesture transmitter and computer receiver. In this device we first recognize the direction of right hand movement by placing ir sensor on left hand. 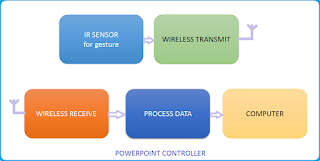 Then the data is transmitted by the transmitter and the receiver receive the data and give to the computer and one application in the computer control the ppt. You can download that application here.DOWNLOAD APPLICATION. 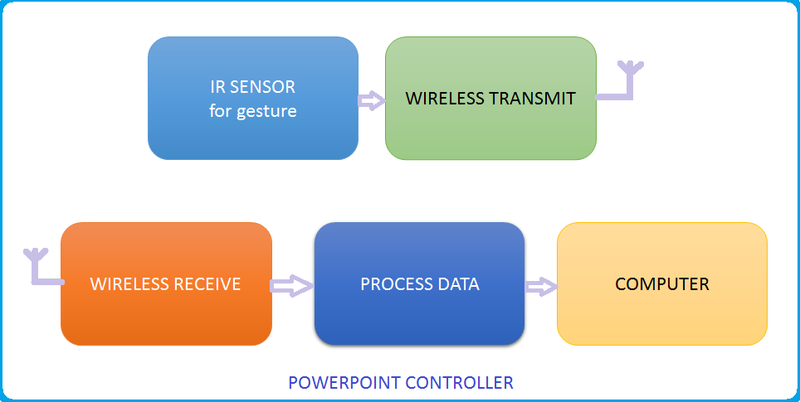 GESTURE TRANSMITTER MODULE: The gesture transmitter Module consist of four different part. As given in block diagram of Gesture transmitter module the IR sensor pair give the data to LM324 which compare the voltage of the IR pair output to the reference voltage and make it to digital. This digital data is further going into the HT12E encoded and transmitted by the Rf transmitter module. SENSOR: Well I chose two IR sensor for sensing the hand movement on left or right side.on sensig data i can make the decision where to move my power point slide. IR sensor works on the reflection concept when an Infra-red beam is transmit towards an object it should get reflected by that object and that's how we can recognize the hand movement. 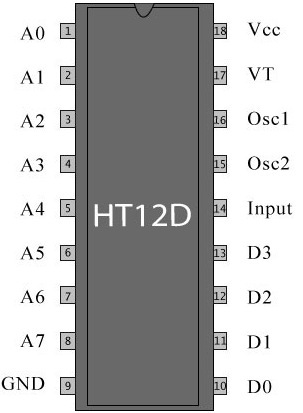 ENCODER(HT12E IC): The HT12E is an 4bit encoder which encode the input data applied on it .The pin description of the HT12E is shown in the figure . pin (1 to 8) A0-A7 known as address bits so we do not need to consider them. pin no (9 and 18) are use to bias the IC as pin-18 as VCC and pin-9 as GND. pin - 17 is connected to the rf transmitter module Din. pin-14 is connected to ground to enable the transmitt. 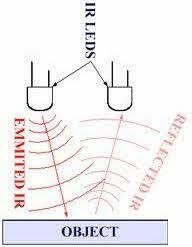 pin-13 to pin-10 are known as AD0 to AD3 those having the 4bit data which is required to transmit. 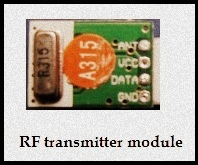 RF TRANSMITTER MODULE(TX): .The transmitter module is working on the frequency of 433MHz and is easily available in the market at the cost of 250rs . The vcc pin is connected to the +terminal in the circuit. The data pin is connected to the HT12E(pin no-17) that is transmitted or we can say that encoded data. The next pin is shown in figure is GND that is connected to the ground terminal. Now the last pin ANT this is connected to a small wire as an antenna. COMPUTER RECEIVER MODULE: The Computer Receiver module consist different parts. 2. 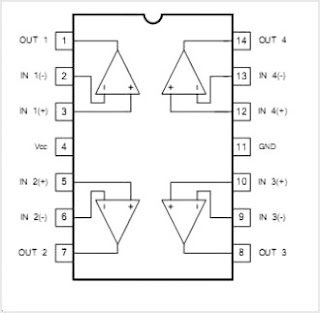 )Encoder(HT12E IC):- It decodes the data is received by the RF receiver module.The input data is decoded when no error or unmatched codes are found. A valid transmission in indicated by a high signal at VT pin that is pin no 17. Pin 17 : It is the valid transmission pin it will high when the transmission is ok so that we connected this pin to an led for indication. Pin 14 : This pin is connected with the rf receiver module data pin to receiving the serial data. Pin 10-13: These pins are data pin which is transferred by the Transmitter module. 3. 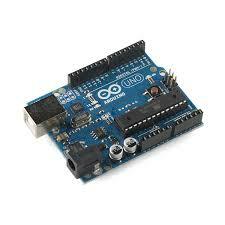 )ARDUINO Board : Arduino is an open-source platform based on avr (atmega series). It’s a combination of easy to use software and hardware environment for electronics student, developer, hobbyists to create interactive devices and environments. Arduino can be easily interfaced with sensors, controlling led’s , motor driving, relays. The on board microcontroller is programmed with help of arduino programming language, and arduino development environment. 4. )Computer : Finally the Computer get the data from the Arduino board and act according to the program one appliationis also need to connect the port to ppt. Here is the full setup of receiver module. ARDUINO PROGRAM written in arduino ide. PC AAPLICATION TO CONTROL PPT. thanx friend i did the correction ..
Vikas I have got signals till receiver, but still the arduino is not doing its work with signals? But the software in VB is working, I have also tried by giving pull up resistors, but still not happening, can you suggest anything to me? Moreover the sixth line in arduino program Serial.right_dataegin(9600); has some error!!!! Uploading a video will be of great help.